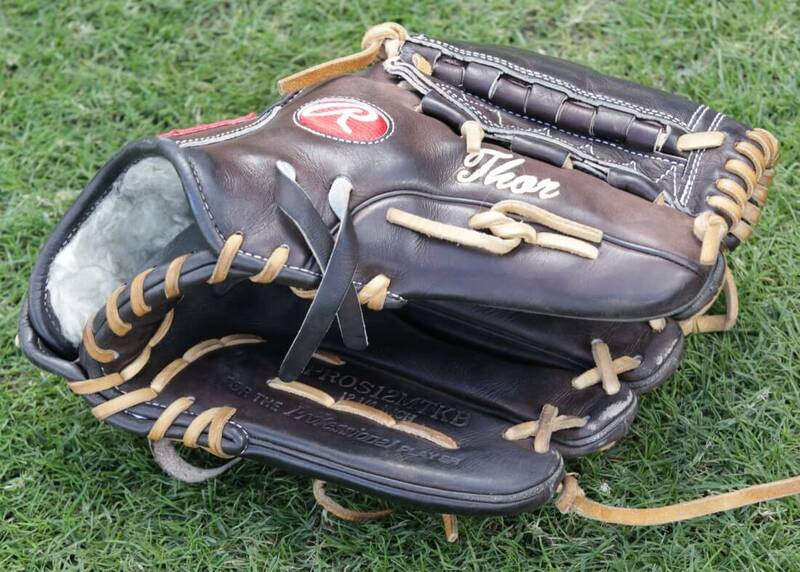 Noah Syndergaard nicknamed his glove ‘Thor,’ hence the embroidery. 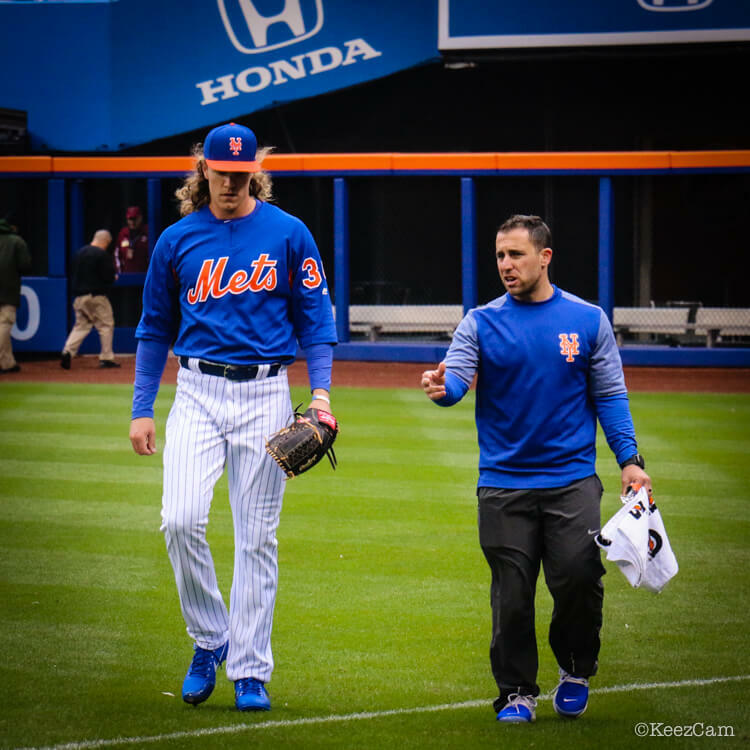 Syndergaard went with a sweet mocha/dark brown and camel colorway. 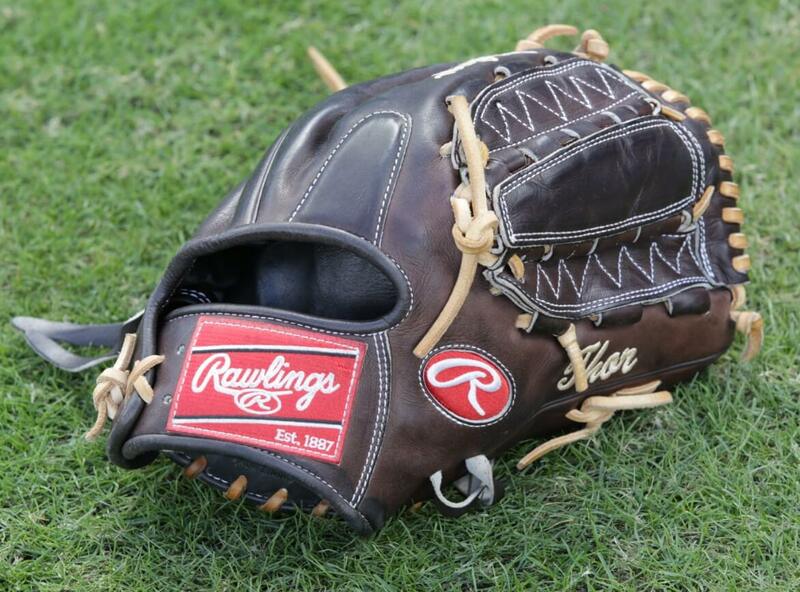 Syndergaard uses a big 12.25″ pattern with a dual hinge web. 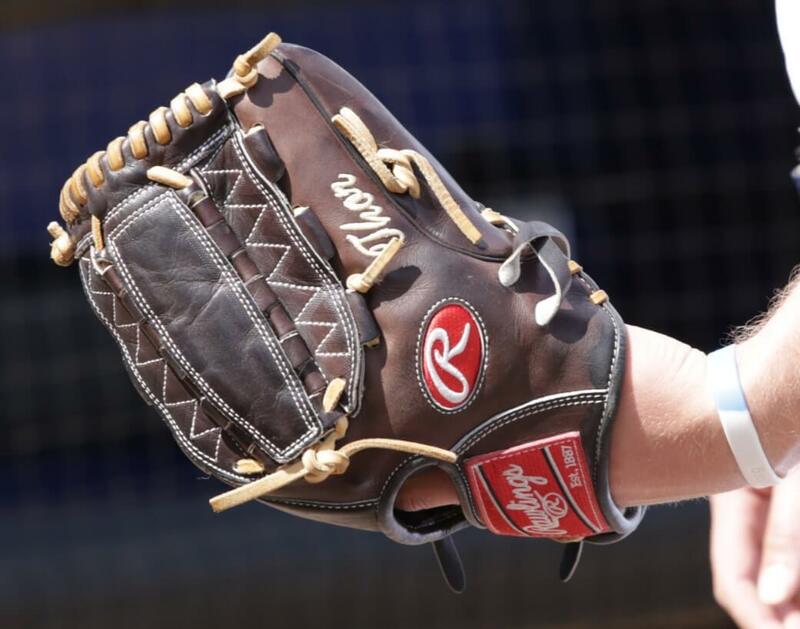 You can get Noah Syndergaard’s Rawlings Pro Preferred glove through the custom shop at the link.